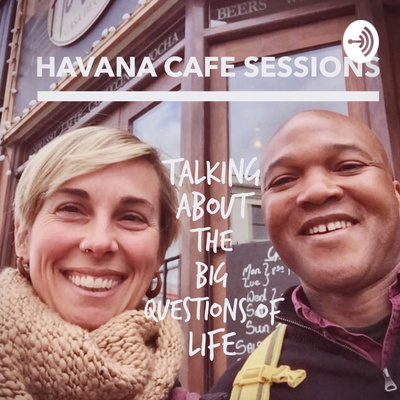 Welcome to the Havana Cafe Sessions Podcast (Expresso edition), more conversation, more coffee. Here you'll find supplemental segments to our main weekly podcast. That which you are aware of you can control; that which you are unaware of controls you. How do you know who to be? Whatever happened to one to one communications? Just reflecting on how social media has impacted one to one communications in favour of mass communications through the likes of Twitter and Facebook etc. If these were your final hours, could you look back on your life and say it was a life well lived? 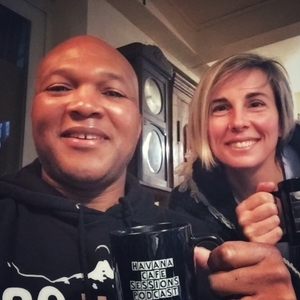 This is the first episode of the Havana Cafe Expresso sessions. This wpisode, we share a powerful question from AI.